Nothing rings in the weekend like a big, juicy, perfectly cooked steaks. 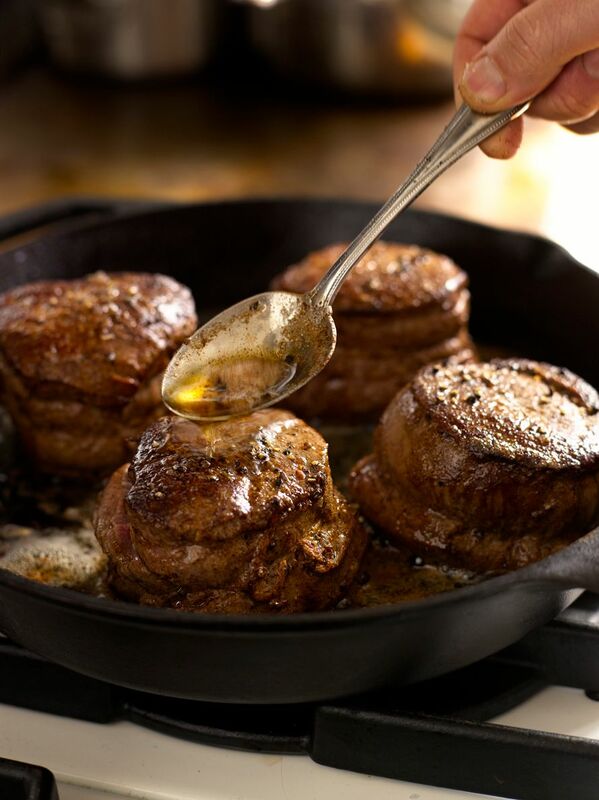 Makes me remember shooting these fabulous filet mignon I shot for P. Allen Smith's Seasonal Recipes from the Garden. Find more wonderful recipes in his book HERE.